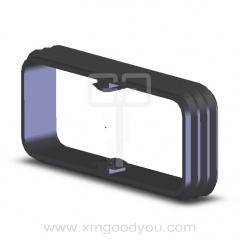 We Can Offer Product Customization Services According To Your Requirements! Material Composition: Material is selected according to specific applications. 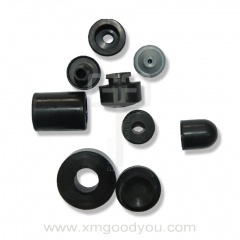 Rubber grommets help protect wire, cable, electrical connections and compartments from wear, abrasion and weather. It help to keep your cable and connections undamaged so your electrical system performs optimally. Goodyou owns a professional technical team to provide solutions for your electrical protection or automotive wiring needs. - Professional service from Goodyou experienced technical staff, providing customized solutions according to customer’s idea and applications. - Qualified products controlled by a complete set of processing and control flow. - Full set of technical documents and test reports as customer’s request. 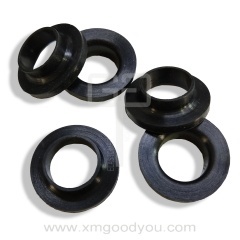 More than 10years of experience in rubber products manufacturing and selling. 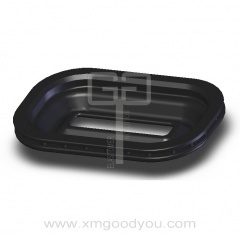 Goodyou produces a wide range of rubber products. 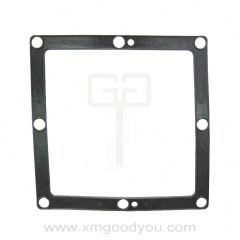 Goodyou has a professional team of technique and quality control. We are always striving for excellence in service and quality. 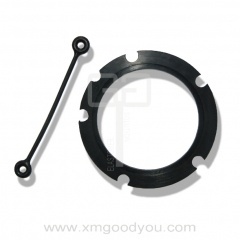 With vast experience in rubber engineering, we are capable to provide customers with solutions to various applications. 1. What is your minimum order? 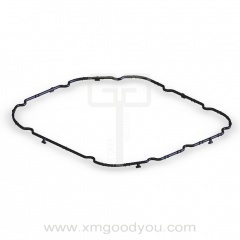 Because all products are custom made, the minimum order will depend on how much the batch of rubber will yield for the part you are requesting. 2. Which kinds of materials is available to GOODYOU? We work with many different materials, including EPDM, neoprene, silicone, nitrile, SBR, isoprene and flexible PVC, and various types of sponge rubber. 3. 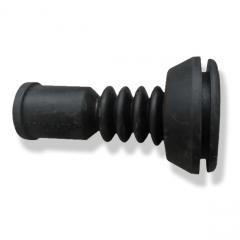 What types of rubber parts do you supply? 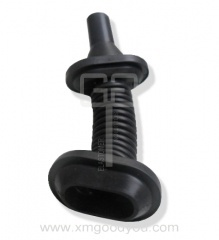 We supply custom molded, extruded, injected rubber parts. We also accept die-cut orders for those customers who have their own rubber production lines. We will give you a quotation within 24 hours. 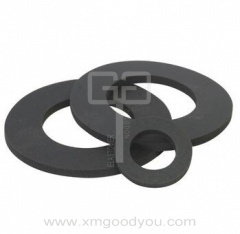 With the goal of delivering qualitative products, we are engaged in providing our clients with an excellent quality Rubber Gaskets. 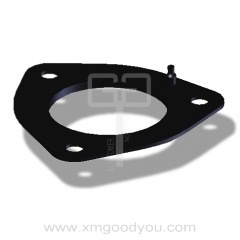 OEM Rubber Gaskets Rubber Seals are widely used in all kinds of industries for water-proof sealing, oil resistance or electrical insulation, such as automobile, household appliance, bathroom accessories, electronic industry, and mechanical industry, etc. 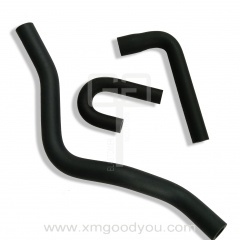 Goodyou Elastomer provides a complete range of rubber sealing solutions for various industrial sealing applications. 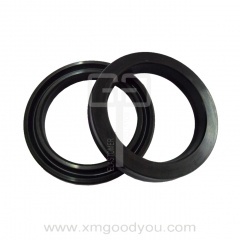 Customized high quality silicone o-rings rubber oil seals are available to be designed based on different customers' demand. 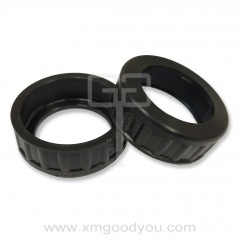 Rubber cable grommet protects wires from the hard edges or sharp corners. 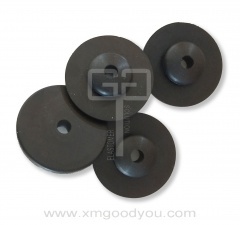 We provide OEM rubber wire grommets according to different applications and customized size.We provide all kinds of rubber parts solutions. EPDM rubber is aging resistance, low electrical conductivity, and resist to high temperature. 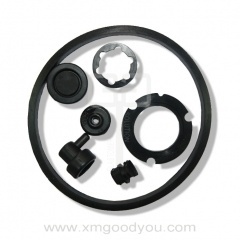 EPDM rubber is quite often used to make Electronic Rubber Parts by home appliance companies. 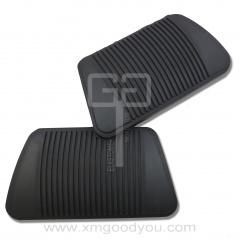 The rubber foot pad reduces vibration and features a textured surface. 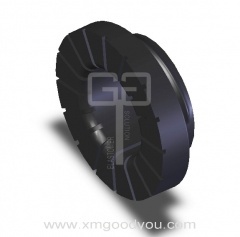 Goodyou Elastomer is specialized in the production of special rubber products for automobile, environmental protection, food, packing, electric power industry. 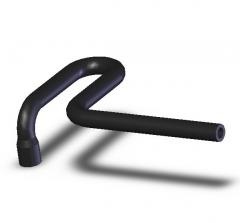 We also provide rubber extruded hoses and develop new designs upon the request of clients. 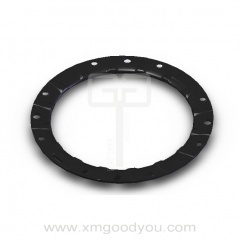 Goodyou Elastomer has over ten years experience specializing in the manufacturing of rubber molded gaskets, rubber seals, extruded rubber hoses and precision die cut for a wide variety applications. 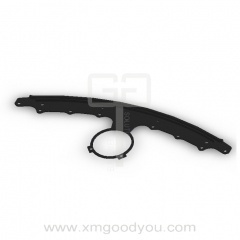 We work closely with customers to determine the best material for their specific application. 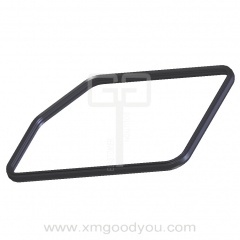 Car alarm doorlock jamb loom tubing, door wiring harness cover guard rubber sleeve to protect wire harness from abrasion, and dust proof. 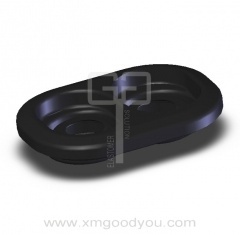 Goodyou Elastomer provides high quality certified rubber products.